Jesc Bunyard’s work explores interactions between the spectator, environments, and perceptual responses to stimuli. Bunyard considers herself as an artist and creative producer. Her performance and intervention work often sets the parameters in order for the viewers to become participants. Her work uses C-Type photograms, performances, videos, collaborations and installations. Bunyard seeks to place the viewer in an immersive or perceptually challenging environment, the spectator is key to her work. Jesc Bunyard often uses interactions between spectator, work and her visual language to stage interventions. Bunyard often uses her work as tools to form larger pieces, such as performances and installations, exploring the potential of an artwork beyond a single image. Bunyard’s film work often forms the base layer for her installation environments, as well as using them in interventions. These works often use the language of abstract art and film to draw in the viewer and to explore the relationships the spectator, cinema and the soundtrack. Bunyard has become increasingly interested in the poltics of listening, as well as viewing, and is currently producing a new series of installations to explore this. 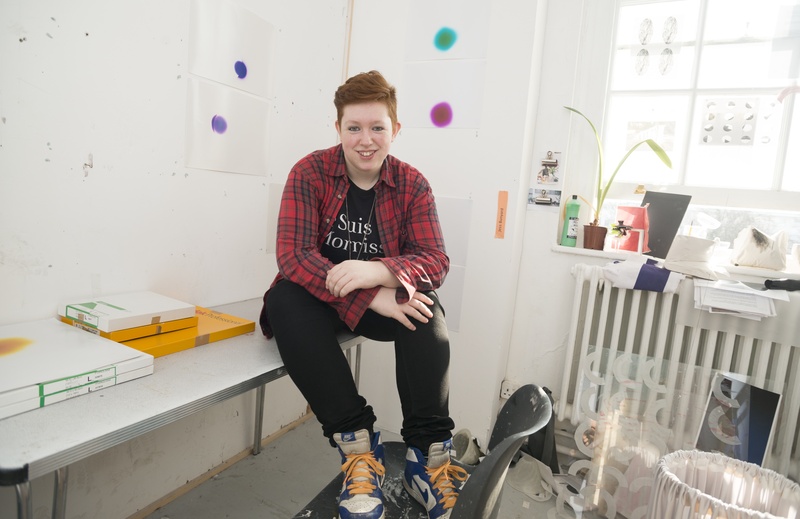 Bunyard has shown work in Bloomberg New Contemporaries, at the Whitechapel Gallery in London and in Florida.